Welcome home to The Preserve at Owings Crossing Apartment Homes. 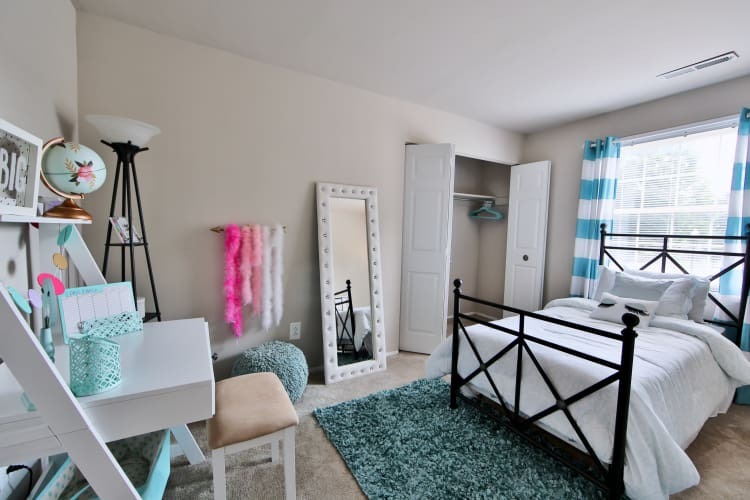 Our community is proud to offer studio, one, two, and three bedroom apartments for rent in Reisterstown, MD. With floor plans ranging from 500 to 1,063 sq. 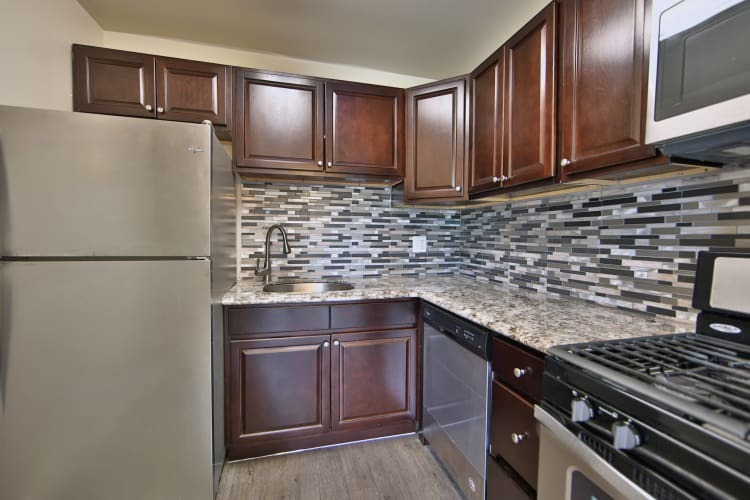 ft., our living spaces offer expansive layouts, classic design, and modern updated features. Before you move in, your new apartment will undergo the Morgan Properties 101-point inspection to ensure your space is ready for you. With sprawling layouts, extensive features, and recent upgrades, your living space at The Preserve at Owings Crossing Apartment Homes will inspire easy and comfortable living. Make Saturday morning breakfast spreads in your upgraded kitchen, equipped with a gas cooktop, sleek stainless-steel sink, granite countertops, and custom maple cabinetry. Take advantage of our clothes care centers in each building or enjoy an in-home washer and dryer, available in select homes, to streamline your chores. Plus, you can easily control your room temperature with gas heating and air conditioning. You even have your own outdoor space in the form of a private balcony or patio. Floor Plans Ranging from 500 – 1,063 sq. ft. Choose an updated living experience at The Preserve at Owings Crossing Apartment Homes. Call our leasing team today to set up a tour of our Reisterstown, MD, apartments.